Xploding Boxes has been updated to version 4.1. This new version adds an additional 10 levels, bringing the total number of levels up to 350 for the full game. In addition to the new levels, this version of the app also improves the smoothness of the screen transitions in the PlayBook, Nook, and Android versions of the app. Additionally, for Android users, the app no longer requires you to download and instal the AIR framework. On the Nook, the app now adds support for the newly released Nook HD models. For BlackBerry 10 DevAlpha users, the app now supports an active frame for when the app is in a minimized state. 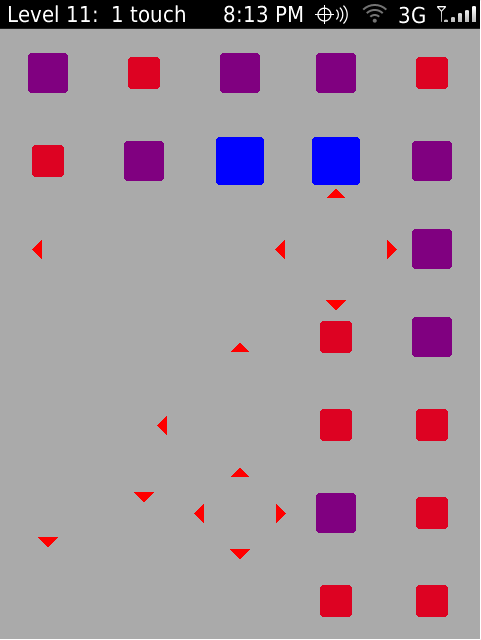 Xploding Boxes is a strategy game for BlackBerry, Android, Nook, and Windows where the goal of the game is to start a chain reaction that will explode all of the boxes on the screen. 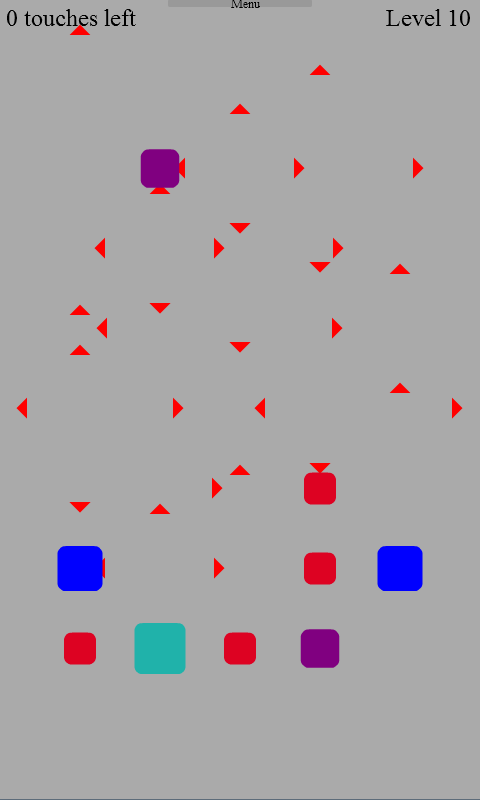 Each level gives you a different number of touches, and requires a different strategy to solve.